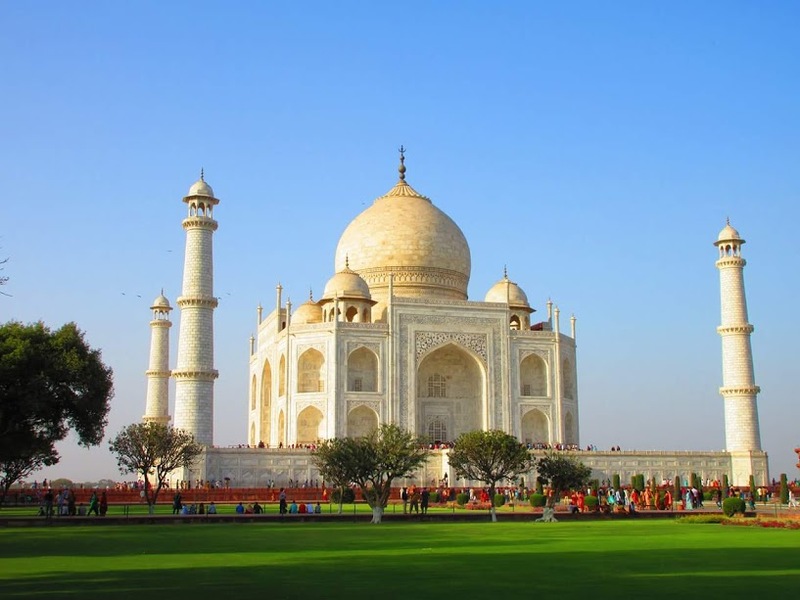 Visit Taj Mahal and Agra from Bangalore. 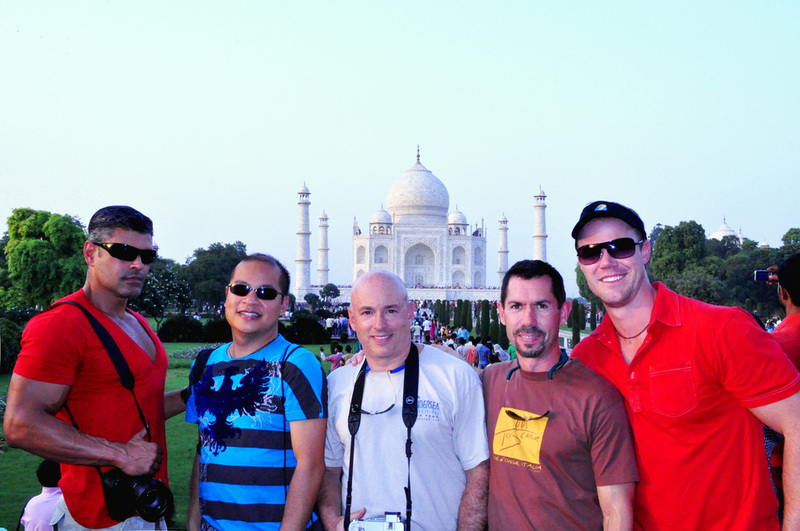 This Bangalore Taj Mahal tour with India By Locals will best suit your schedule. 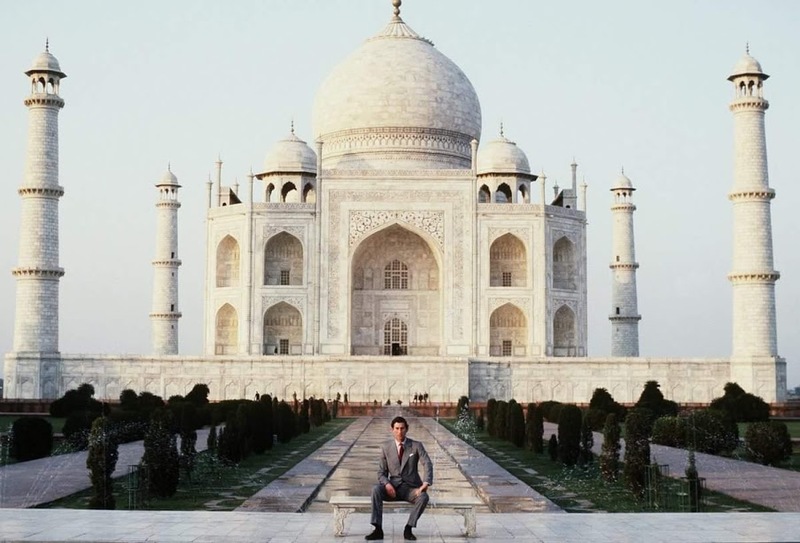 You can enjoy the beautiful view of Taj Mahal at both sunrise and sunset. 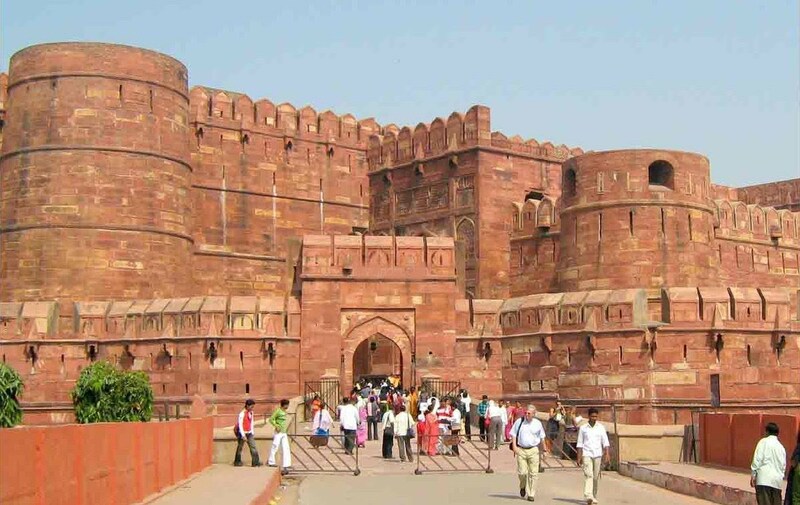 Visit Magnificent Agra Fort. 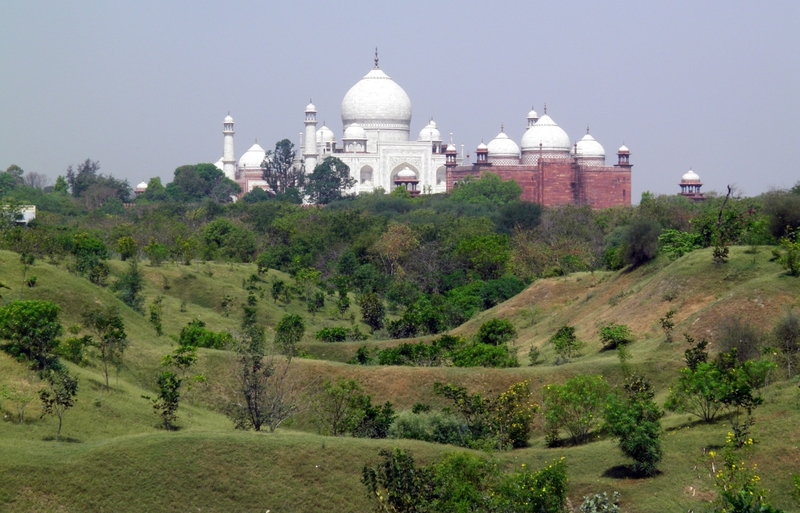 Also other wonderful sites of Agra as well as an experienced local tour guide. Take a morning flight to Delhi. Arrive at Delhi Airport. Meet our Driver waiting for you. Drive to Agra via New Express Way. Just as you will be entering Agra. 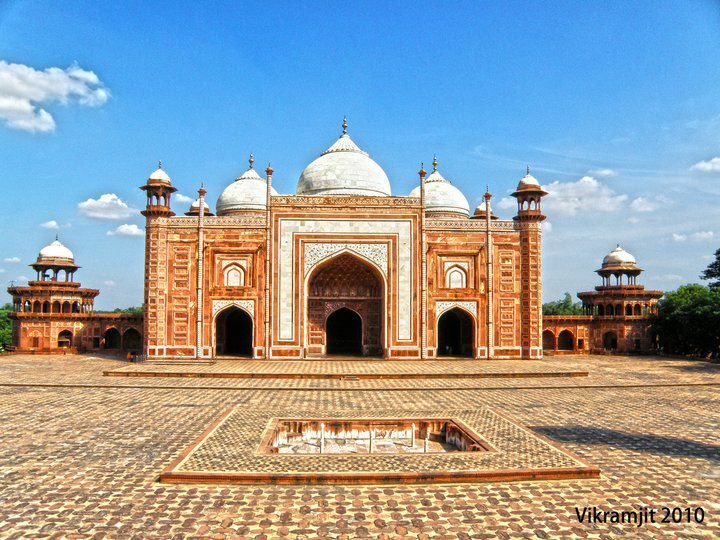 Meet Tour Guide, visit Sikandra mausoleum of the great Mughal king Akbar. Check into hotel and freshen up. Post lunch visits the world famous Etmad ud Daulla’s Tomb ( Baby Taj Mahal). Before sunset, we will go to Mehtab Bagh ( Moon Light Garden ). 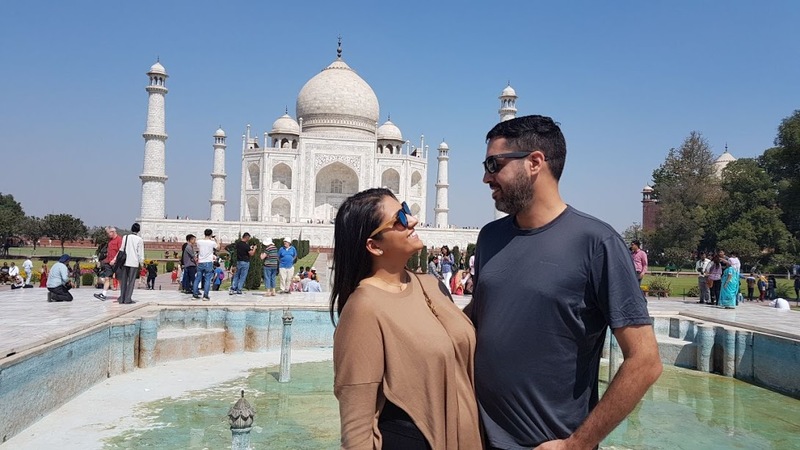 Here you can enjoy an awesome romantic sunset view of Taj Mahal. Overnight in Agra Hotel After full day Tour. Visit Magnificent Taj Mahal at Sunrise Time. Sunrise time is the best time for Taj Mahal visit. 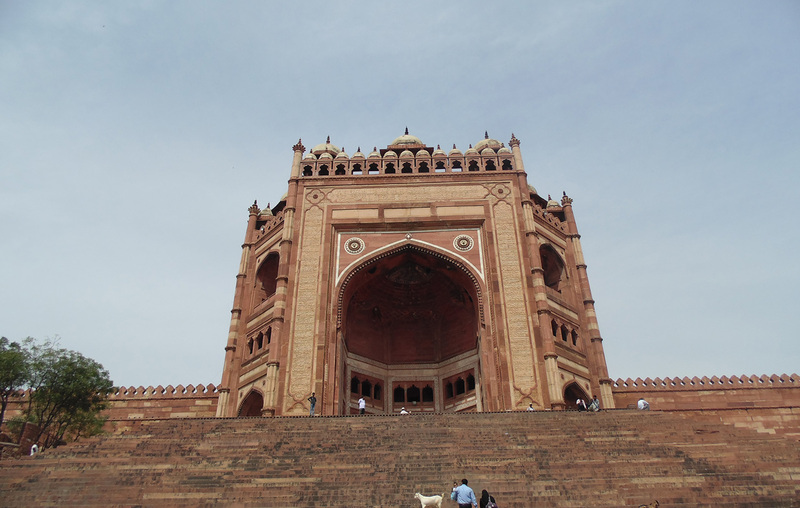 After the sunrise visit of the TajMahal, visit the Agra Fort. The great Mughal Emperor Akbar commissioned the construction of the Agra Fort in 1565 A.D although additions were made till the time of his grandson Shahjahan. 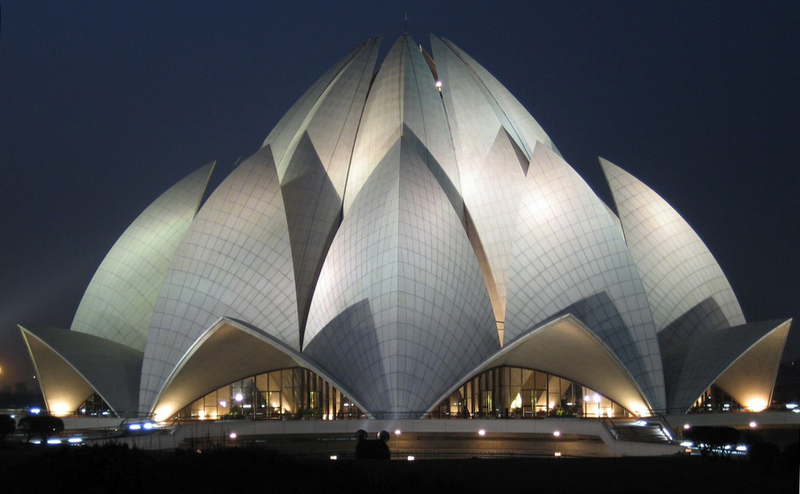 This magnificent building is just 2 km away from the Taj Mahal. After fort drives back to Delhi Airport for your onward Journey. 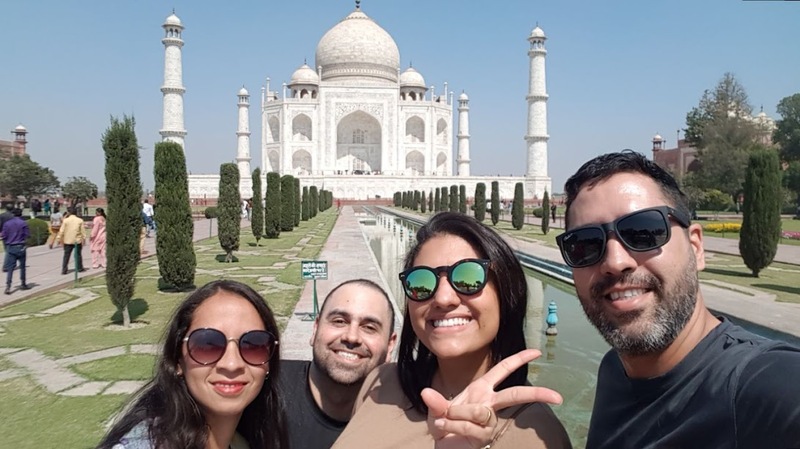 For any queries or to book an itinerary based on your interest, write to Indiabylocals@gmail.com or call at +91-8267811545.